You can do so many things with your Xiaomi Mi 3 smartphone – enjoy Full HD videos on the 5″ IPS display, take a wonderful 13MP pictures with its camera, play the latest 3D games hassle-free courtesy of the Snapdragon 800 chipset, or listen unlimited music via the Baidu Online Music Service. 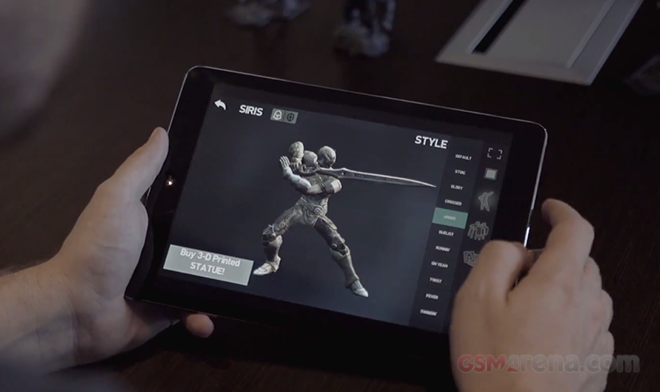 Dedicated fans of Infinity Blade III will surely appreciate this bit of news. 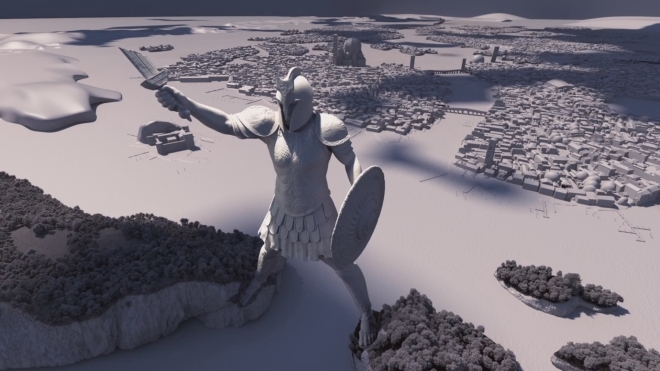 Players of the popular iOS title can now design and order 3D-printed figurines of its characters straight from the game. 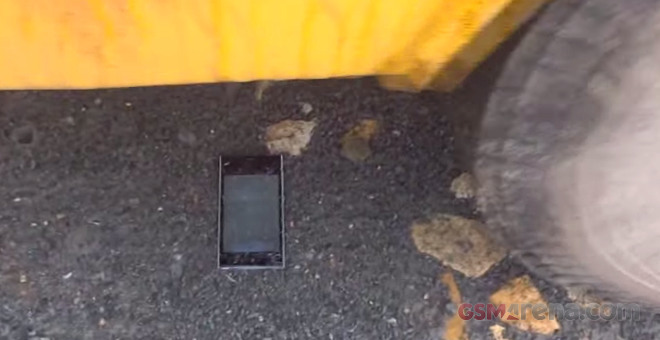 Sony Mobile released six apps that showcase the water resistance of its flagship Xperia smartphones. 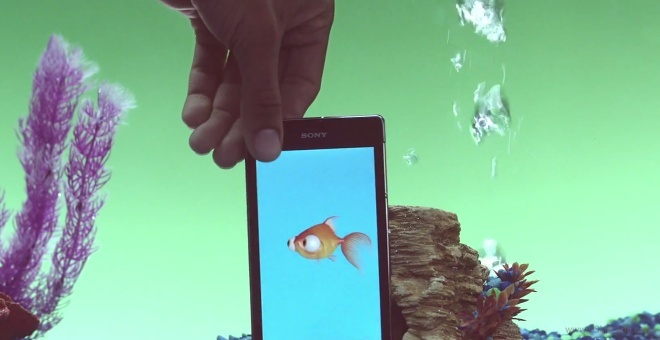 Sony Underwater Apps is currently available in the United States for Xperia Z1s and Xperia Z. 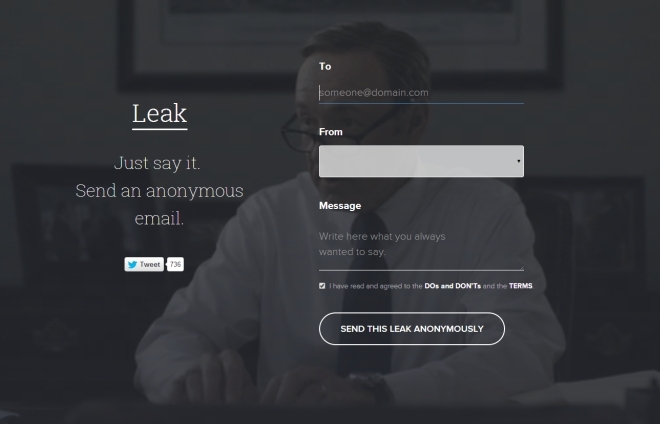 Leak is a new service that lets users send anonymous email to others. You just have to go to the website, enter the person’s email ID, choose if want to be identified as a friend, co worker, family member, friend of a friend or just ‘someone’, type out your mail and send it. The rumors surrounding Apple’s upcoming iPhone 6 and alleged smartwatch have reached Jimmy Kimmel, who decided to play a practical joke on bypassers on the Hollywood Boulevard. 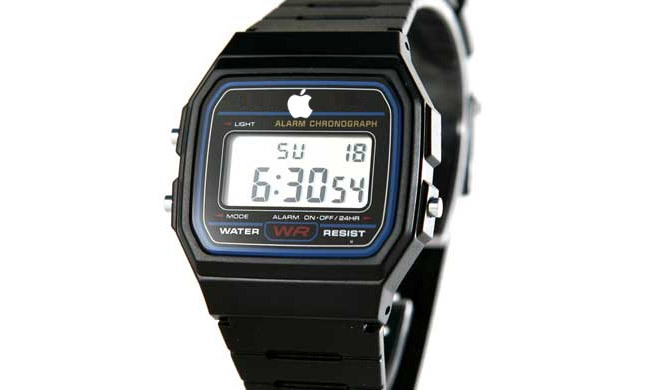 His team decided to stick an Apple logo on a $20 Casio watch and see how people react to the company’s latest gadget. 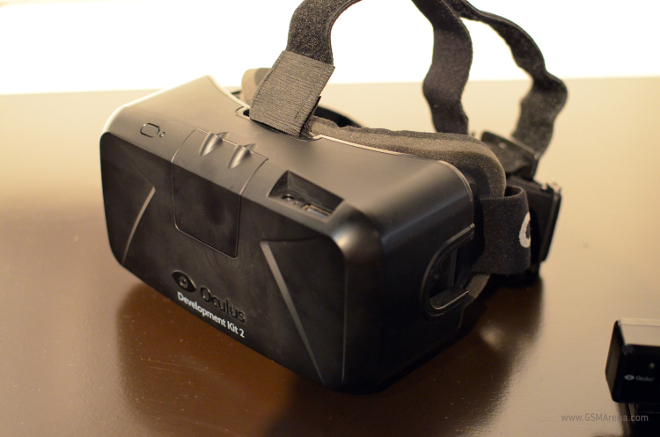 eBay’s barcode scanning software, RedLaser, is now branching out from just Android and iOS. 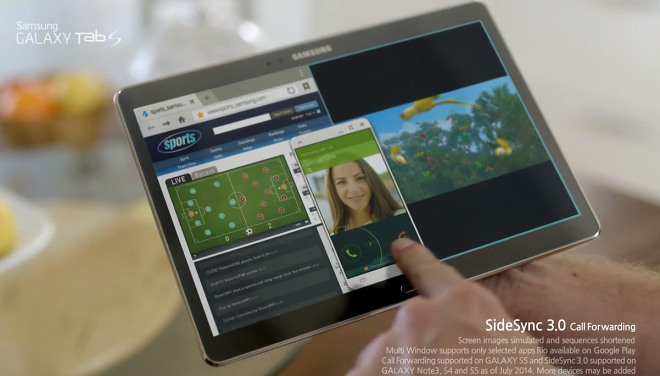 Samsung has published two new videos advertising the recently released Galaxy Tab S flagship slates. 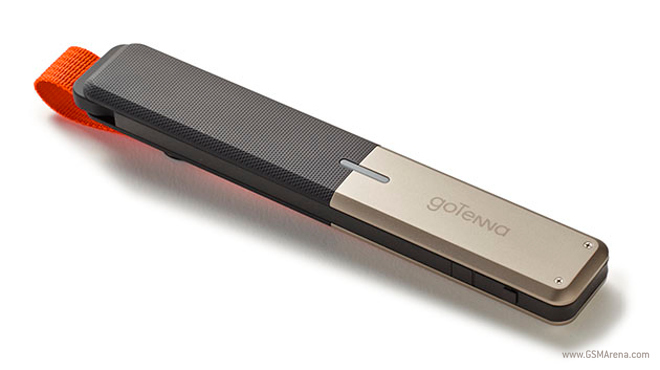 The first one demonstrates the Tab S multi-tasking capabilities and compares them to…an iPad, of course. We all know CGI is used a lot these days. Especially in shows like Game of Thrones with dragons, direwolves and walking skeletons (among other things). But those sets, those look pretty real, right? And the castles and the ship? That can’t be CGI. Except it is.